Controversial journalist Kemi Olunloyo won't be returning today if information shared by youth activist group Enough is Enough (EIE) is anything to go by. The popular blogger was arrested in Ibadan, Oyo State then transported to Port Harcourt, Rivers State and charged with cybercrime for publishing adultery report against Pastor Ibieyomie, founder of Salvation Ministries. Youth group EnoughisEnough Nigeria tweeted yesterday that they made the confirmation. 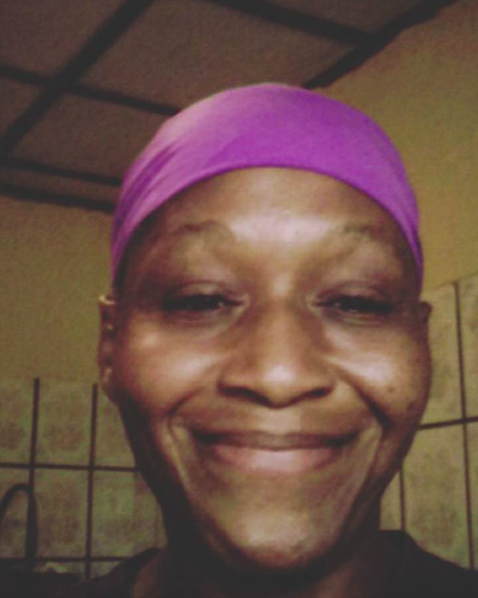 #KemiOlunloyo: We've confirmed that she was arrested in Ibadan & brought to PH. She's unable to meet bail conditions & is in prison. She's not with @PoliceNG but the Prison Service. Unable to confirm the nature of the charges or her court date. We continue to explore all leads for more information.